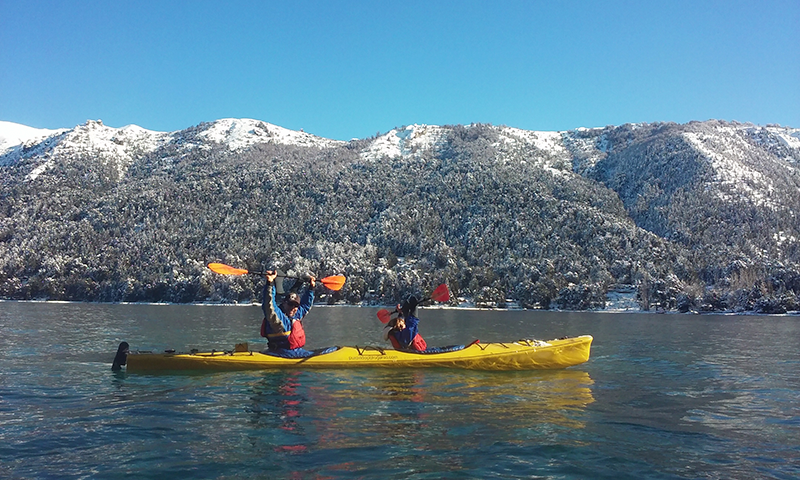 Patagonia in WINTER is a magical place, where silence and peace meet the reflection of the crystalline waters. We will explore the wonderful crystalline waters and green coasts of the Gutiérrez, and return paddling to Estancia. After having lived a day of intense contact with nature and high fun, we will move back to the city.